Rocco, Sage, and Jill all have great personalities that bring us so much joy. 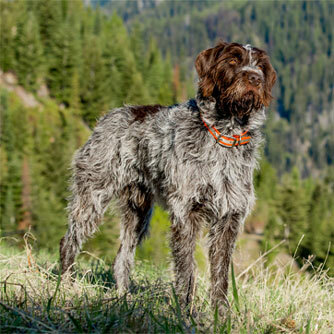 They are all driven hunters and exceptional companions. We wanted to continue their traits and characteristics into their offspring for new families to experience just like we have. We know what an important decision it is to bring a new member into the family. It is important to us that each puppy becomes part of your family. 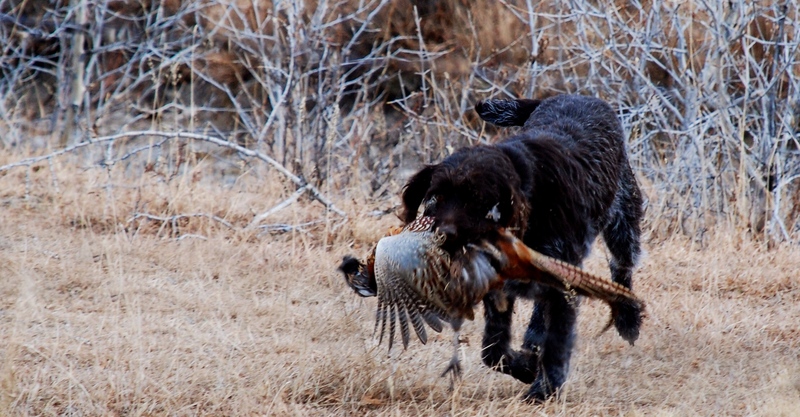 Not only are WPG’s great hunting and adventure dogs, but they are also amazing family dogs. They are loyal companions to their family, and you never have to guess whether or not they love you! 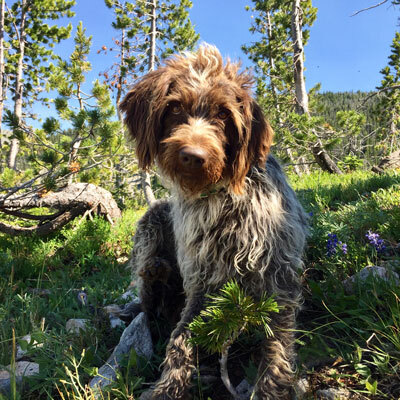 Contact us for information on our 2018 litter! We aim to find the best homes for our pups. We want each pup to live a full and happy life. All of our puppies come with a health guarantee, prepaid AKC registration and lifetime microchip membership. All puppies see the vet and have all their first shots before heading to their new homes. Dew claws removed and tails docked.